One Lovely Blog | Faith...Literally. 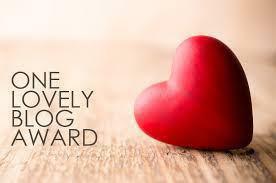 To start, I have to give a HUGE thank you to Just My Way Of Thinking (XxJMWOTxX) for nominating me for the One Lovely Blog Award. Next, I HAVE to thank everybody who has read and (hopefully) followed my blog! It’s so awesome to see that people actually read this thing, and for some reason they seem to like it. 😀 THANK YOU!!!! I couldn’t dance to save my life. Also, I’m also a major Potterhead. 1. Randa Lane-Haiku And More! I just LOVE your haiku! You’re a really inspirational writer. Keep it up! 2. Mindlovemisery’s Menagerie. Your prompts are just really great. I especially liked the recent one about the self-portrait. It’s a really great idea. 4. Mojowritin’ “Where word Mojo just keeps risin'” Love that tagline! 🙂 Your stories are really great, I like the way you think. 5. Improving Reality, One Story At A Time… I know I mentioned you in a post before, but you deserve an award! Your writing hasn’t ceased to amaze me. I will keep coming back to your blog because of that. 6. Writing Through The Fog. Okay, so I JUST found your blog, and so far I love it! I’m looking forward to reading more. 7. T.R. Mcleod Art. I love to look through your gallery of drawings, paintings, etc. I’m no artist,(I couldn’t draw if I tried) but you make me want to be. Thank you! 9. Steps Times Two. To show what I like about your blog, (besides your awesome poetry, which is a given)allow me to link to one of my favorite posts of yours, The World in Ten Minutes. 10. Hastywords. “Turning Tears and Laughter Into Words.” Your poetry is amazing. Though some of it is a bit dark for my taste, you can’t help but see the talent in the words you write. 11. Mel’s Vittles. 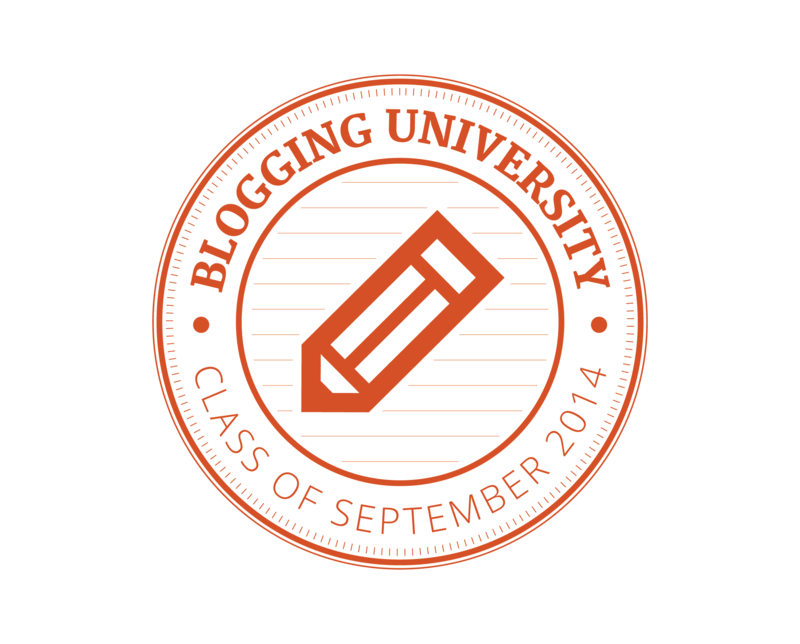 I just have to say: Your blog makes me SO hungry! Those food photos are so awesome. THAT is why I like your blog.